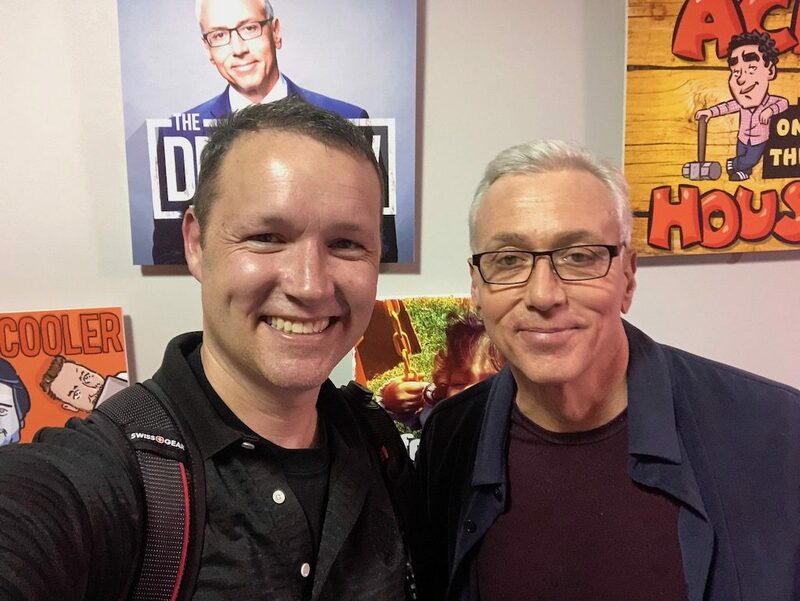 As some of you know, I first talked with Dr Drew over the interwebs on his podcast, Swole Patrol. 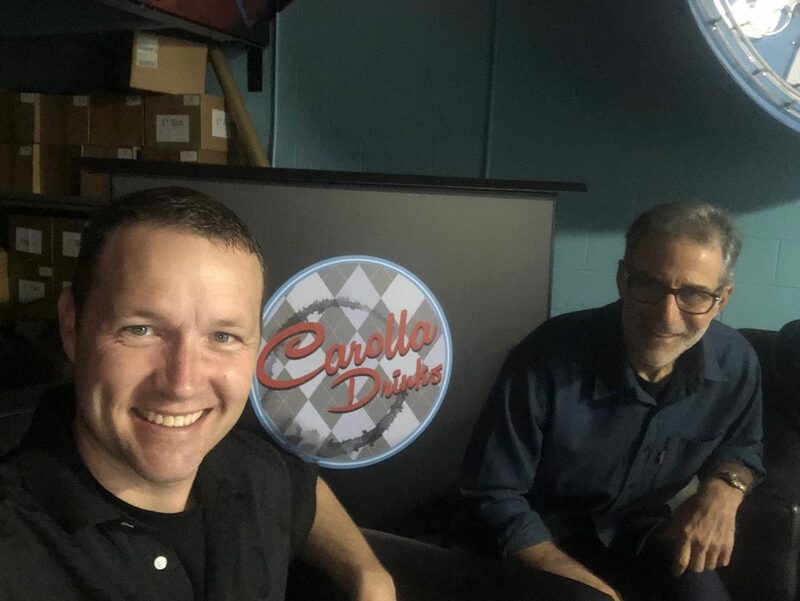 This time I got to chat with him face to face at Corolla Digital. I wanted to post a few things here that were referenced in the podcast. 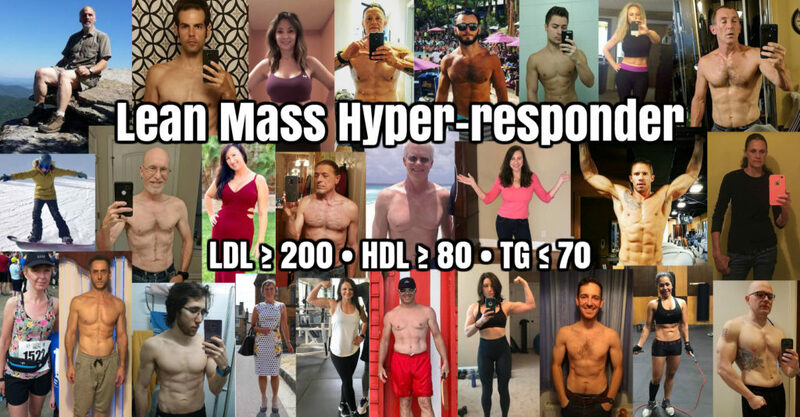 The first being the lipoprotein “boats” that traffic our fat-based energy and play a role in our immune response. I’m not quite sure when the podcast will be released, but I’ll post it here on the site when it is. Is that inversion chart similar to the chart you showed two years ago at Ketofest? 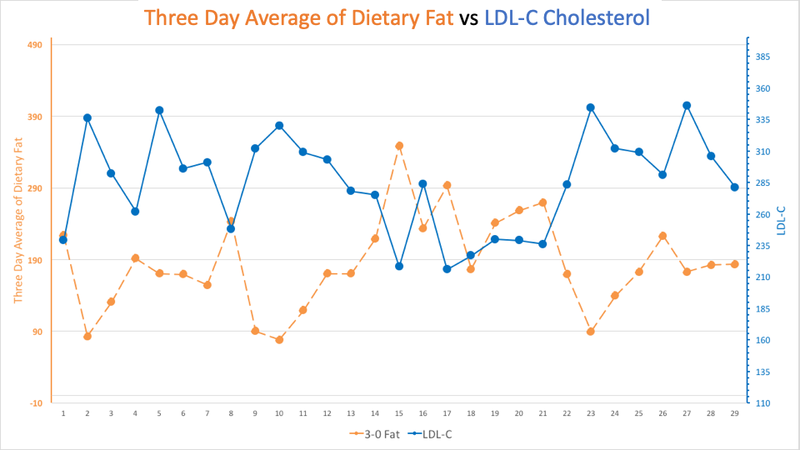 It looks to me that if you flip the 3-day average of dietary fat, you get almost perfect correlation with the LDL (and I guess the opposite is true, you could flip the LDL and get a perfect correlation with fat). These two figures are great. 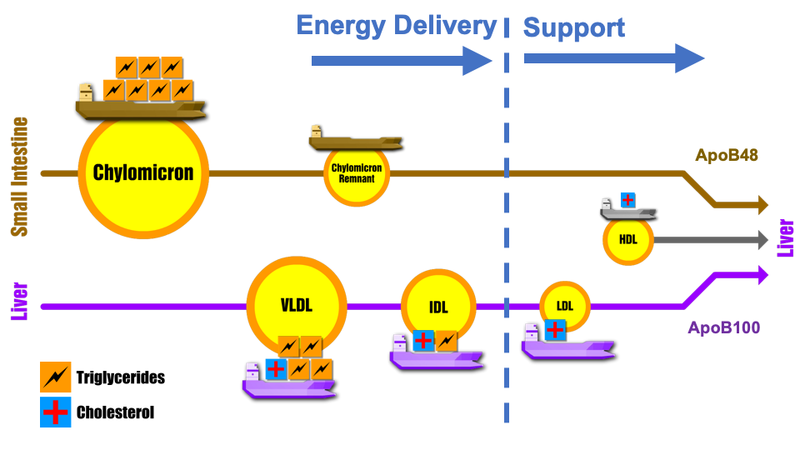 I did not listen to your talk, but I can gather just from these two figures that you’re showing two different paths that contribute to “LDL” (or lack thereof) in the blood. In the bottom path, your liver produces LDL (raising blood concentration), whereas in the top path, the small intestine supplies the necessary LDL (thereby dropping your blood concentration of LDL). This is why your 3-day high fat eating works, as it reduces the amount of LDL produced by your liver. What affect does exercise have on cholesterol testing? I would be curious to know if there is a difference in levels if no exercise is done in the 3 days prior to testing vs.exercising all 3 days prior to testing.